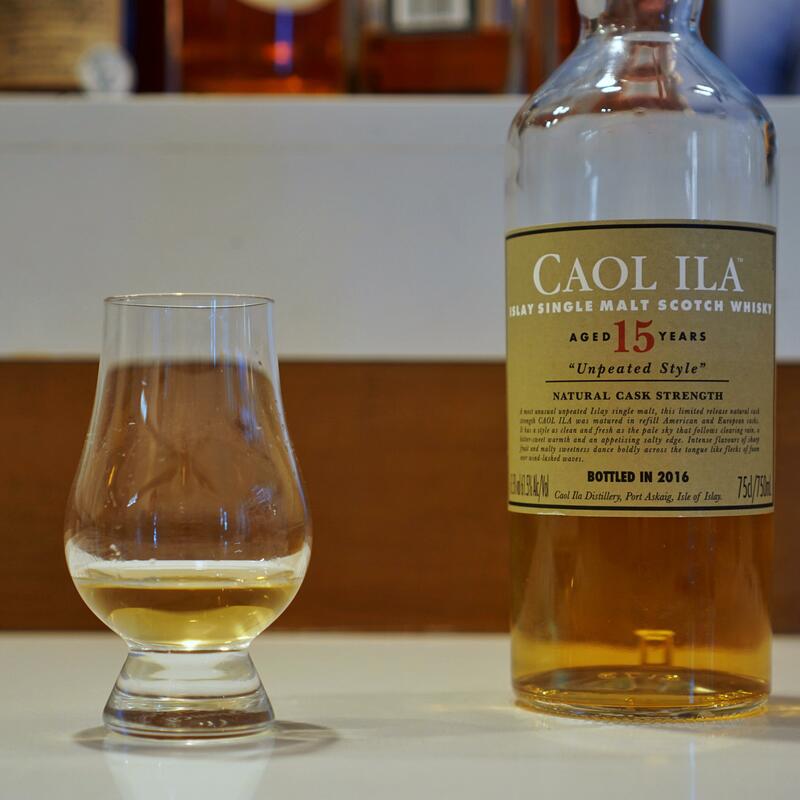 This dram encompass everything I love about the peat and wine cask combination. Really rich dram with a great balance of fruitiness and peat. Full of red fruits like strawberry, cranberry, berry jam and gummy, coastal character present throughout, followed by a long, ashy, spicy finish. The balance of this dram is great, along with great deal of complexity, can drink this all night long. First time having a cask strength Aberfeldy, this one is aged in an ex-Bourbon hogshead. It’s more memorable than their OB lineup, but circles around the classic ex-Bourbon cask notes, full of tropical fruits and citrus, vanilla, honey, spices, and malt, the usual lot. The palate is not particularly interesting, similar to the nose, but with a lot of spices like ginger, vanilla, and pepper kicking in, transitioning into a warming, and spicy finish. Solid dram overall, but that’s about it. Oldest Octomore? Here it is, aged in first-fill ex-bourbon, and Grenache Blanc cask (probably from Rhone?). 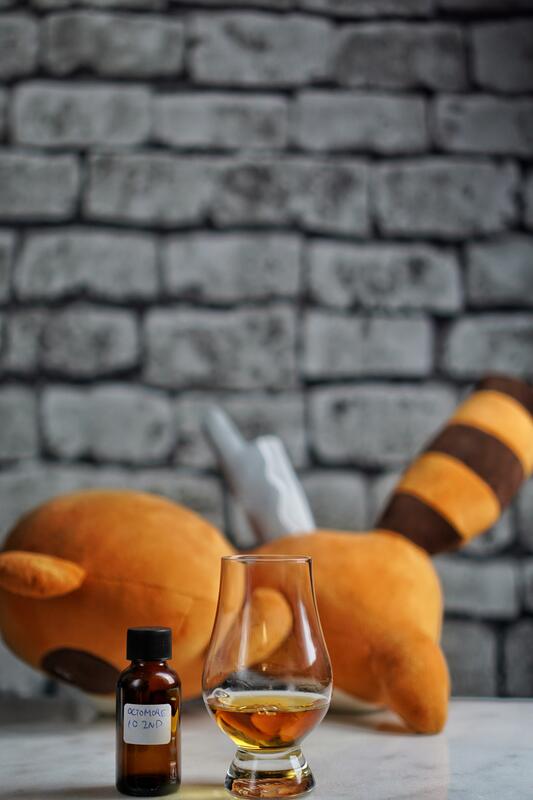 I find with Octomore, the ppm count doesn’t really mean much, as the ppm is measured before distillation, and the final product always seem to be a lot less peaty than the number suggests, and it really shows here. 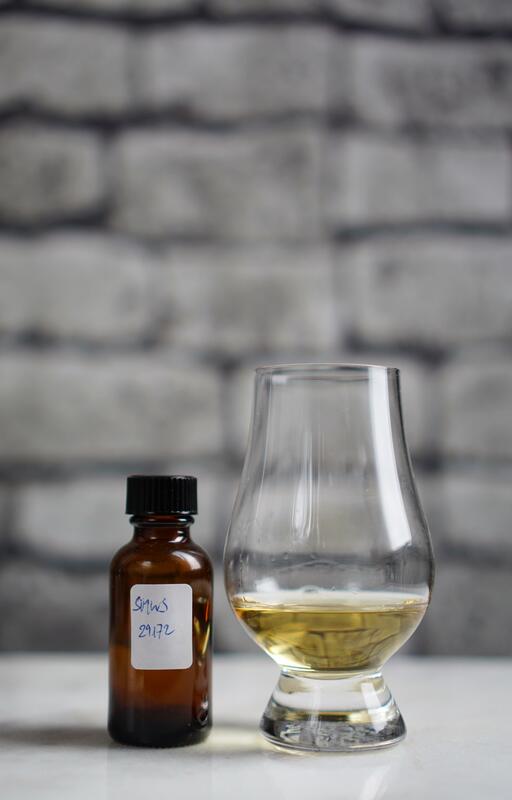 The nose is really rich and oily, full of vanilla, stone fruits, red fruits, and of course, ashy peat. It’s a lot mellower than normal Octomore, but it’s less brash than some of the similarly aged cask strength offerings from Ardbeg, or Caol Ila. The palate is rather smooth, but not without a kick of alcohol, full of sweet vanilla, caramel, peanuts, chocolate, saltiness and spiciness. The finish lingers with earthy peat smoke, cherry syrup, and peppery spiciness. I rather enjoyed this, I will judge it like it’s a blind tasting, which the name Octomore doesn’t matter here, a nice bit of complexity despite some rough edges, worth trying a dram. As an Octomore however, I much prefer the more youthful releases. Tasty Laphroaig from SMWS, very sweet nose full of vanilla, sweet peat, citrus, and saltiness. 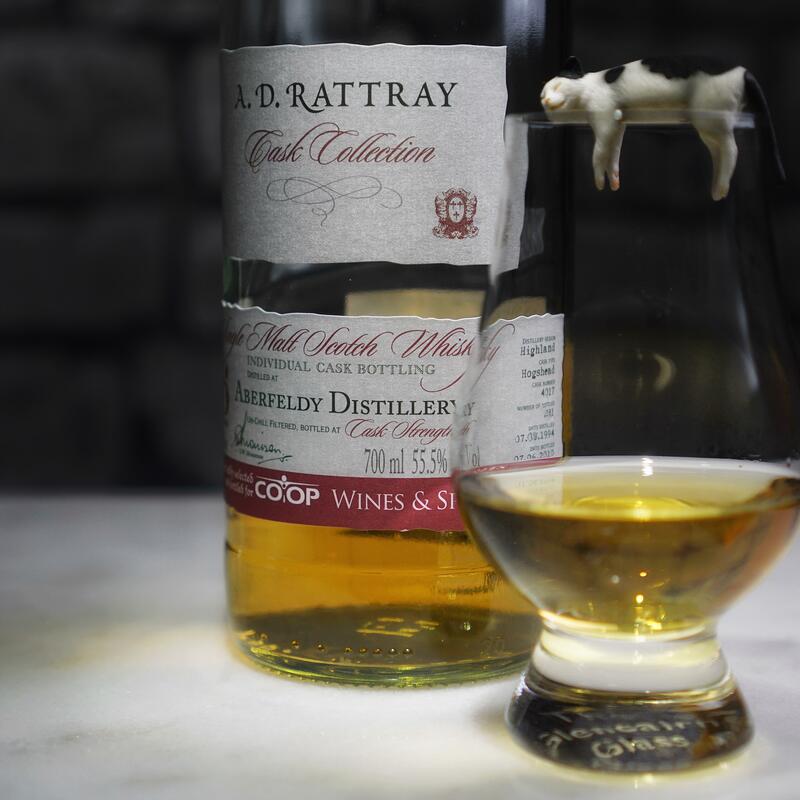 The saltiness carries through to the palate, along with dried fruits, peppery spice, and a nice blast of ashy peat. Followed by a nice finish, that lingers the previous notes for some while. Haven’t had a disappointing old SMWS Laphroaig yet, this one is very promising! 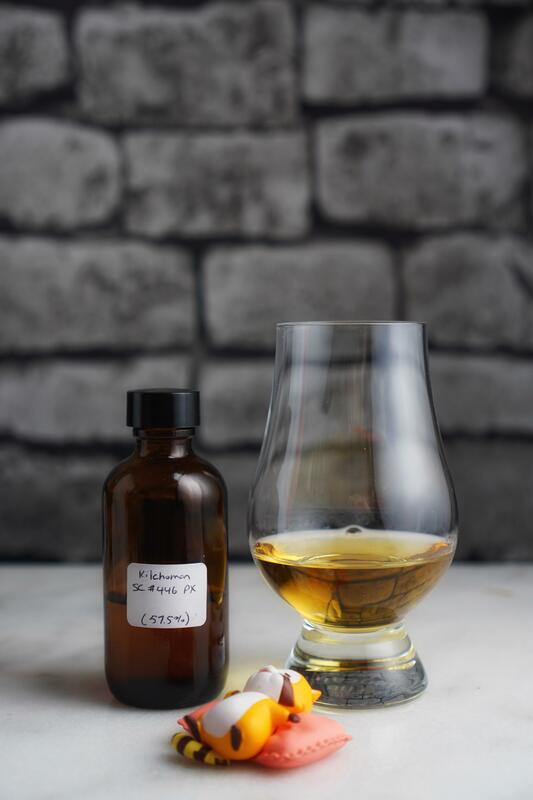 First time trying a single cask Kilchoman, and this one is finished in PX Sherry cask. 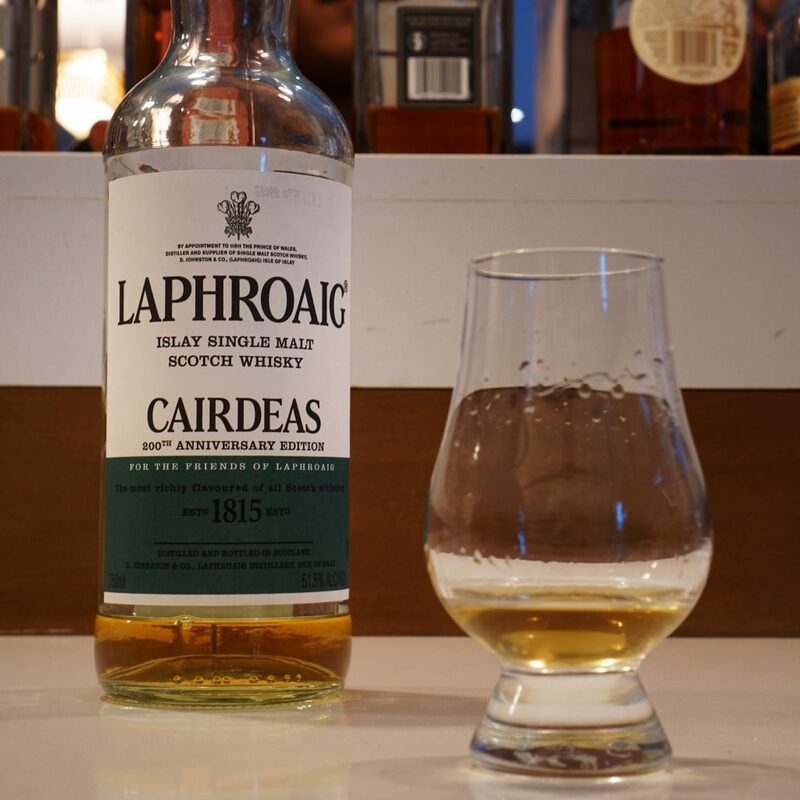 The peat is more prominent than the Machir Bay, perhaps due to the even younger age, not hiding its youthfulness on the nose, brash peat, salt, red fruits, and honey. The palate is similar to the nose, with a touch more red fruit, and cocoa, followed by a long finish, full of smoke, minerals, and pepper. I wish they did a longer finish on this one, as the PX influence are more subtle than I would like, still rather solid. A nice fruit forward dram with a great mouth feel, not as complex as the 17 unpeated release, still a great buy. Only a point off from the 17 Unpeated (2015 Release). The quintessential Laphroaig? This hits every single notes I expect from an ex-Bourbon cask Laphroaig. All the costal influence, sweet vanilla, peat smoke, rubber, you name it. This is what I would pour someone, if I were to show them Laphroaig. 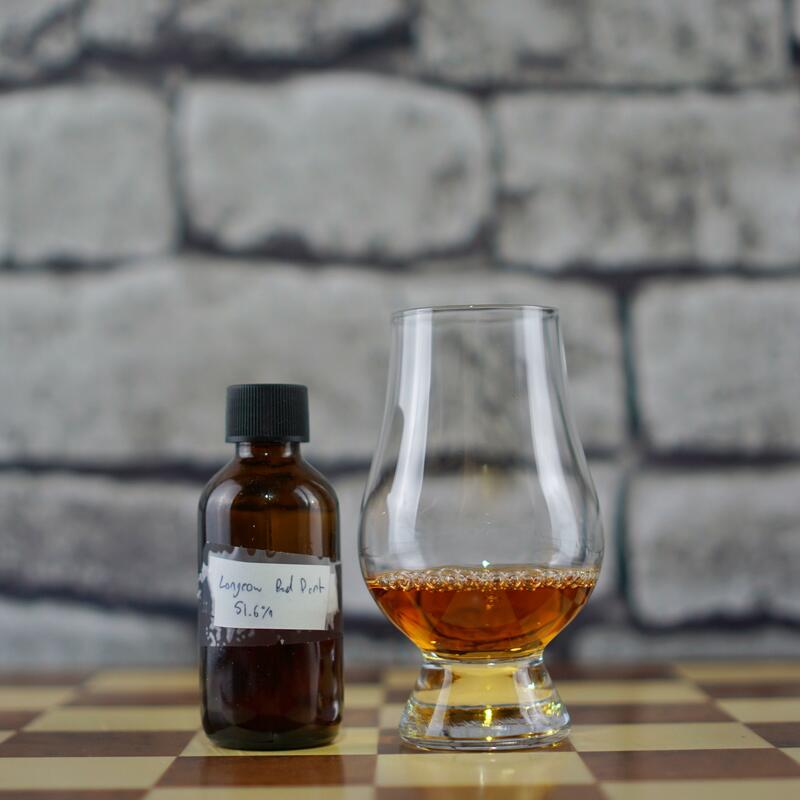 A rather nice and complex Springbank, full of oloroso goodness, great deal of funk, perhaps the finish was a bit of a let-down, since there were a weird note to it that I didn’t quite enjoy. 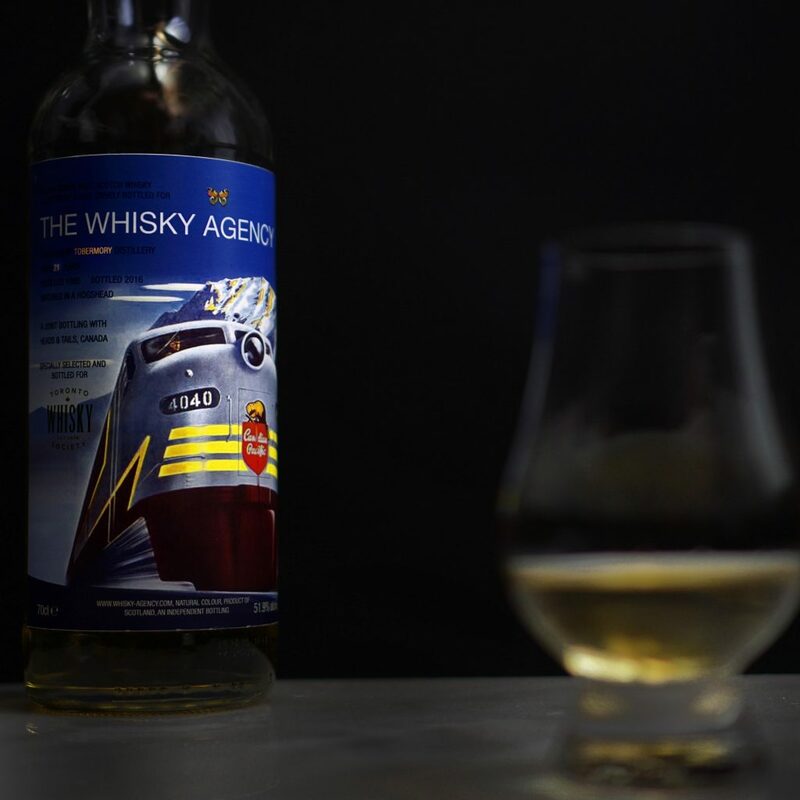 A solid whisky, not a great deal of complexity, very malt centric, with cereal, light fruit. 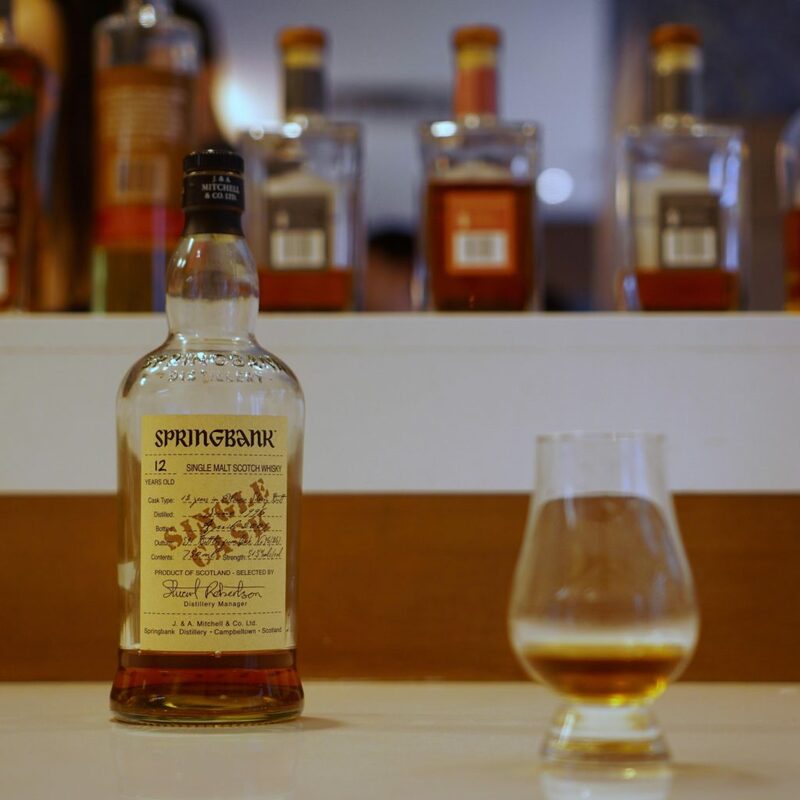 At roughly the same price, I would rather be buying a Springbank 10 or 12 Cask Strength, which offers more complexity and enjoyment. 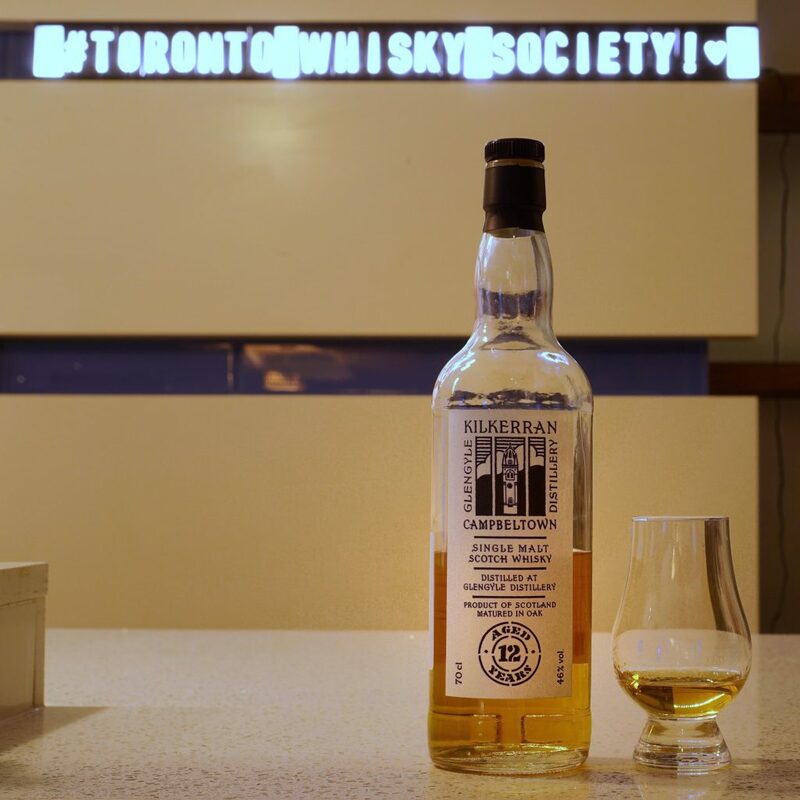 Bottled for the Toronto Whisky Society, by The Whisky Agency. This is an unusual Tobermory, since it is lightly peated. A rather nice and complex nose to greet, followed by a promising palate and finish. The peat really adds to its identity, the flavour profile is on the simpler side, but the flavour works well in harmony, integrated. Overall rather nice, really glad on this pickup.